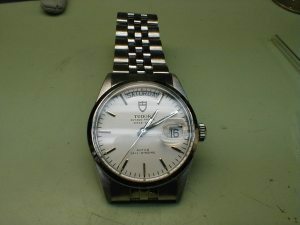 Tudor Oyster we restored. 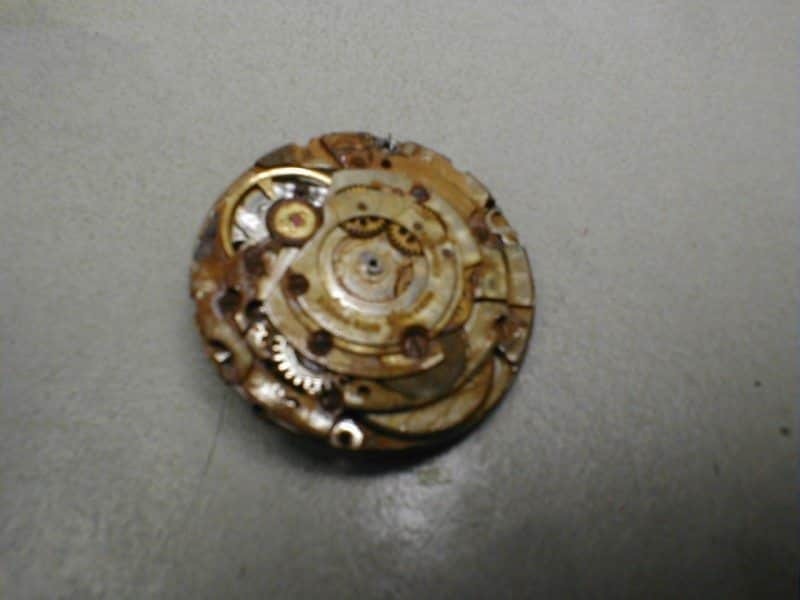 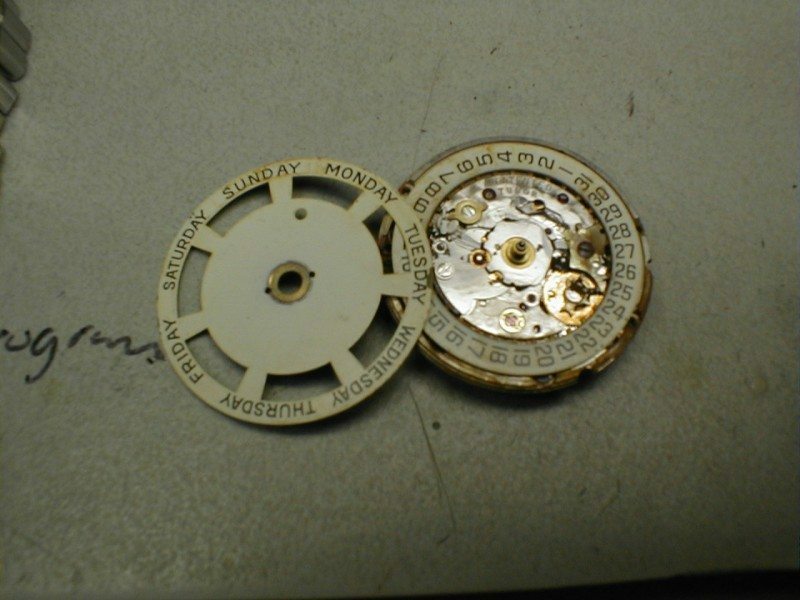 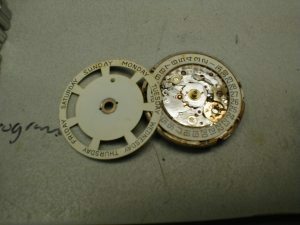 The movement and dial were both destroyed from water. 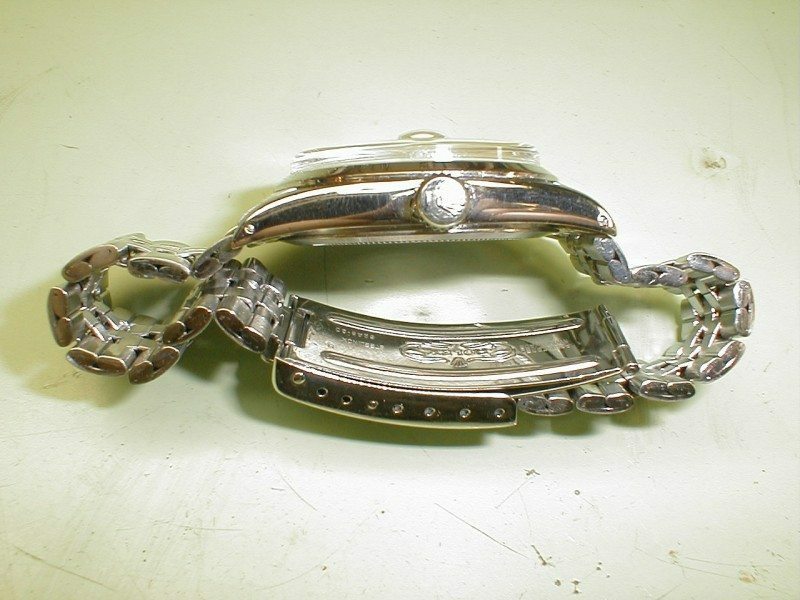 We replaced the movement, crystal, crown, case tube, and gaskets, refinished the dial and hands and restored the case and bracelet.